Keep it in your car glove box !! 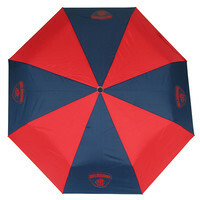 Never be caught in a sudden downpour - have your Melbourne Demons Compact Umbrella always at the ready! 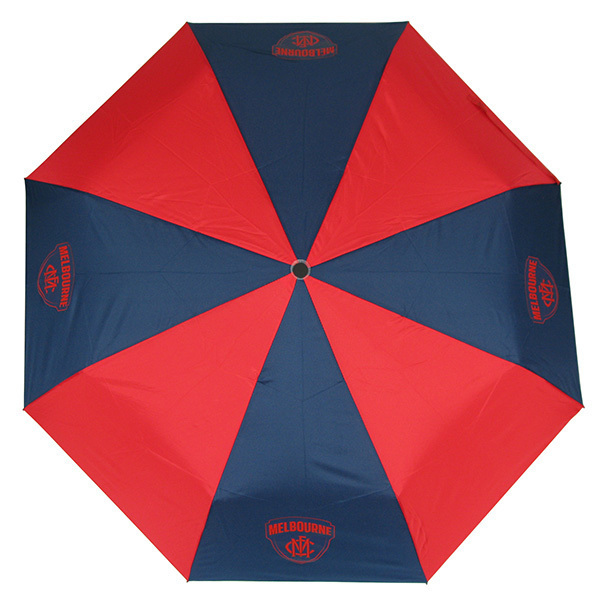 Small enough to hide away in your car glovebox, or to put in your hand bag on walks to the shops, this handy little 100cm diameter umbrella will no doubt save you time and again when the heavens open up. 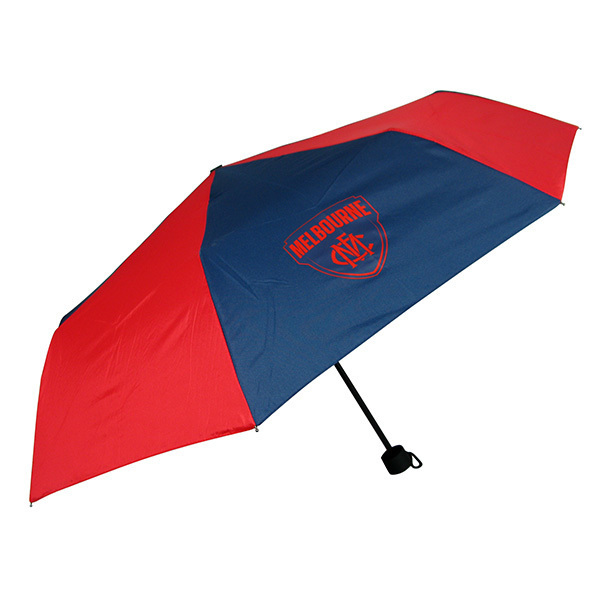 With the clubs logo and colours on the canopy, the umbrella also features a metal pole and a plastic handle with a press open button. When folded away in it's logo printed cover, the umbrella measures just 23.5cm !